This bright-eyed little fellow is Edgar. 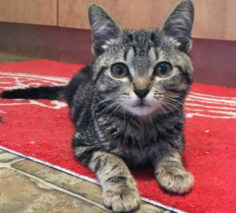 Edgar was only four months old when he was brought in as a stray to the BC SPCA North Cariboo District Branch in July of 2018. Edgar went directly to stay with one of our foster families, while the veterinarians tried to get to the bottom of his head twitch. The vets had numerous guesses as to what might be causing the twitch. But otherwise, this little fella was a normal, happy, purring kitty. So Edgar was neutered and made available for adoption. 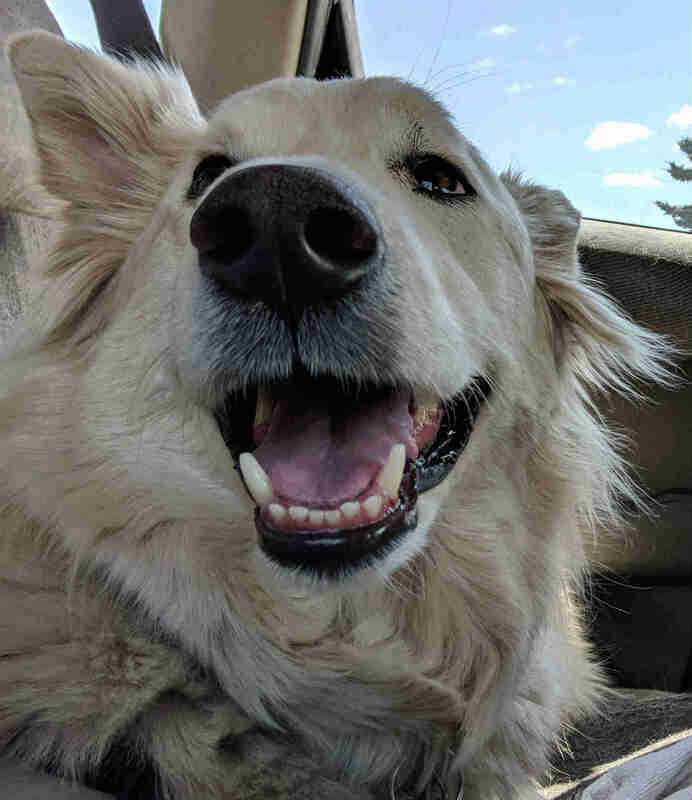 Despite a possible neurological condition, his cuteness won over the hearts of a wonderful family, who took him to his forever home on August 8, 2018. 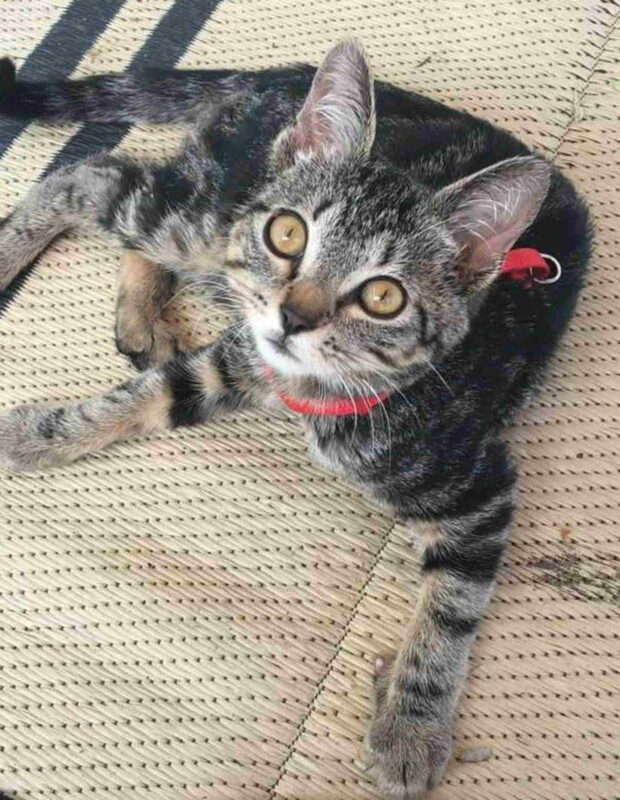 Edgar came to us diagnosed with possible cerebellar hypoplasia. After a couple months his symptoms got worse and the vet determined it was toxoplasmosis. After weeks of struggle and medication this little guy is down to only anti-seizure medication and is living his best life as an indoor only kitten. He loves sleeping with the dog and periodically tearing around the house like a kitten. We hope he continues to grow to be big and strong. We sure hope that, too! And we’re certain that under your loving guardianship, and your commitment to keeping him indoors, Edgar has indeed been given the chance at his best life. He even has his very own furry friend. Thank you for recognizing the treasure that Edgar is, for adopting him into your home and sticking with him through his rough start in life. Many happy, healthy years to all of you.